For Unique , Personal, One-on-one Coaching with Ken Tamplin, Click Here! This is a great question and a very legitimate one. If you are brand new to singing, one of the best things you can do is pick a song you like and that is comfortable for you. Simply start by humming or gently singing the song, experimenting with trying to stay as close as possible to the melody. Most people sing from their throat, which is wrong and will hurt you. As shown in this video, keeping your body (torso) straight is important. Using your diaphragm to relieve tension in the throat makes it much easier to hit those high notes and will give you power and strength you never knew you had. Even the most seasoned professionals, like Adele, have popped blood vessels in their vocal cords from singing from the throat. Many are intimidated to sing because they feel they’re expected to already know how to sing, and grade themselves next to other singers. The truth is, it’s better to learn how to sing correctly from the beginning, than to un-do bad habits. 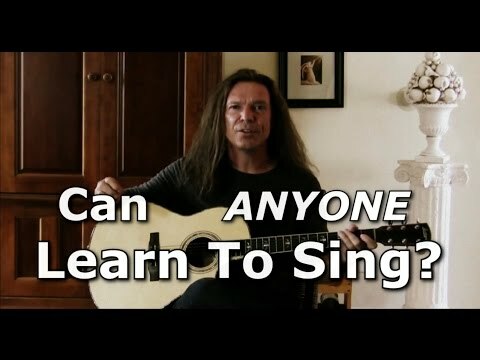 Ken Tamplin Vocal Academy offers the most amazing technique to get your voice up and running quickly. He shows you himself with his own voice so it takes the out guesswork for you. Many courses out there promise the world but deliver little or no real results. Ken has proven himself numerous times over in teaching all levels of students how to sing better. > Now you are ready to dig into the 5 Laws of Singing! Click here. To learn more, click around the KTVA site and enjoy a TON of great information from webinars and videos, to student lessons on How To Sing! Want some more fun? 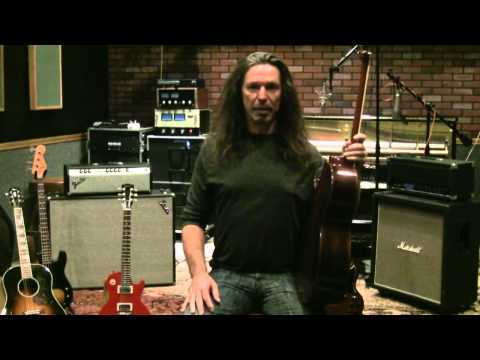 Learn how to sing and play guitar at the same time!